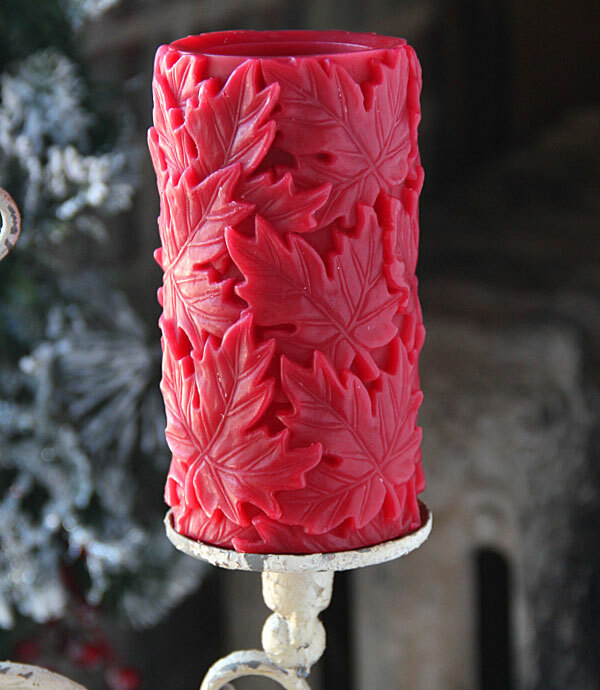 Candles have long been used in so many applications. It can set the mood of any room giving warmth and light when needed. Various shapes, colors, styles and even scents have been introduced by manufacturers to the market so that consumers have wide varieties to choose from. Using real candles with wick and fire should also be used carefully as it can be a source of fire and accidents. 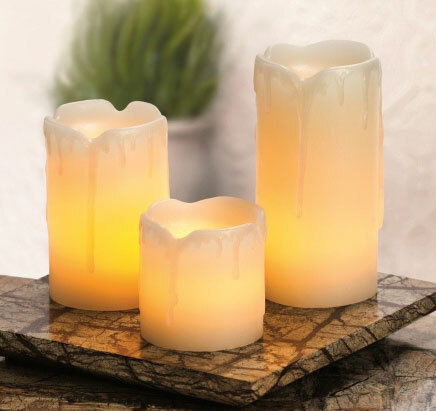 These days, the emergence of battery operated candles that looked like real ones brought a lot of benefits and here are just some. ~can be used on various evening events such as wedding, debut and more that can provide added beauty and mood on the occasion. ~It can also provide the same glow just like the candles made of wax sans the smoke and burning smell. ~Perfect to indoors on your prayer room and anywhere else. 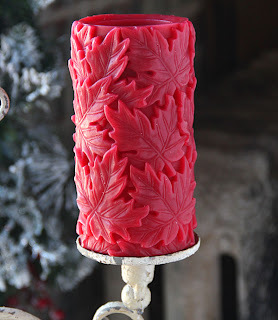 These battery operated candles are fabulous decors in any home, churches, events and more. 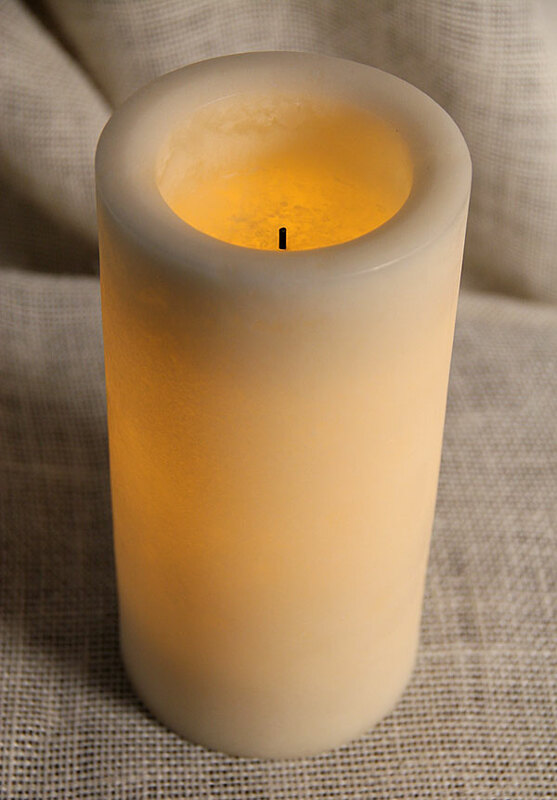 It can also be scented just like the traditional candles if you want your place to have a certain smell. Apart from that, there are battery operated candles that have self-timers so you can set how long will they be used. One Saturday morning, I decided to dropped by the tiangge near our public market for sellers have lots of cheap everyday shirts, shorts and more. I was so excited that morning for I am looking for some items that I can by for myself. I brought my usual big everyday bag that can accommodate all my stuff (cellphone, camera, rayban shades etc. etc.) . My bag was really stuffed with all important things and never in my mind that a shocking incident will happen to me that day. I scoured all the stalls in the area to see what I can buy while carrying my bag. I bought some things and when I was about to pay the seller noticed my bag and told me that "Ate, na -slash ang bag mo?!!" (Sis, your bag was slashed! I was shocked.! Look at those cuts! I looked over my bag and I saw 2 long cuts at the bottom. 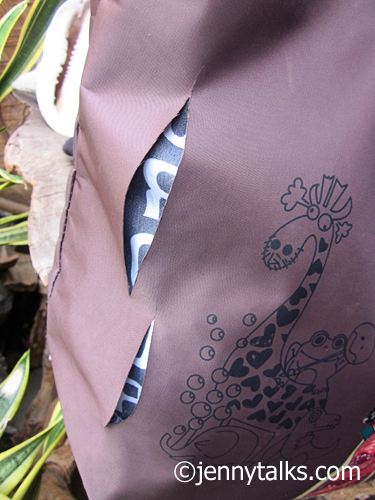 I hurriedly looked inside my bag to see if I lost some things but thankfully none.The lining on the bag saved me! THANK GOD! I am guessing that while the person is slashing my bag, I suddenly moved so she/he was not able to fully slashed it. Honestly, I didn't feel or noticed anyone being so close to me...I'm so thankful that she/he got nothing. This incident made so aware now about bringing big bag while shopping. From now on, I will use body bag or will not bring any more bag at our neighborhood tiangges for it is not safe anymore.. Sad!. These days, not only women are conscious about how they look and present themselves on the public for men are becoming mo fashionable than ever. They don’t want to be left behind when it comes to fashion that’s why more stores that caters to men’s clothing are sprouting everywhere. The emergence of specialty stores for men has paved the way for many men to feel the need to look good and dress up properly as well. Some men don’t have the talent to choose clothes that will look or perfectly fit their taste and lifestyle but a lot of stores have fashion specialists that can teach men some tips on what clothes to choose that will best suit them. In this way, men will be more knowledgeable when it comes to fashion just like women do. Choosing the clothes that you wear also can reflect your taste and your personality. Not only at your local stores you can find men’s apparel for there are online stores like TrendRepublic.com that caters to men’s apparel. Every men’s clothing needs are covered for they have wide selection of clothing such as tee-shirts, polo shirts, sweater and hoodies, Beatles collections just to name a few. Brands like Bogosse, Jared Lang, Stone Rose, Fender, Frank Michel, Ted Baker, English Laundry, Absolute Rebellion and more offer various shirts and polo-style clothing that will match every men’s taste. When it comes to fashion, men will surely would not want to be left behind. Summer is here in the country now and with the scorching heat of the sun, temperature varies from 32-38C especially in the afternoon throughout the country. The high humidity is even making it worst making people whine all the time. The last few weeks there is a high incidence of fire that is brought about by various reasons such as faulty electrical wiring, burning of grass on the field, left burning candles, leaking gas and more. Those incidents made us check our own electrical wires and reminding anyone in the house to be cautious and extra careful. A friend of mine is venturing into business. She was actually asking me for some tips for she knows that I have a small neighborhood business myself. I just told her what I know and gave her some few tips. It's really up to her if she's passionate about the business that she will put up because she must be hands-on to her business for if not, chances are it will fail. Proper tools must also be used if she wants to manage the work and money flow, a workflow management software and other tools are very helpful in many businesses. A printing service is quite a good business to put up since you can print wide range of tarpaulins, advertisements and other banners that need to be printed. A good some of capital ,well-trained employers and good service are also the backbone of your business. I'm hoping and praying that my friend's business will prosper and I will give my support if she needs it. It's been days already since I can't post pictures on my Instagram account but I can view and comment on other photos. Error says that I need to upgrade my Instagram app so I can post new pictures again. I went to IG and clicked the update button but it won't let me because it says that I need to upgrade my iOS. yay! I'm not sure when will I can go to Greenhills for my iPhone's OS upgrade so in the meantime no IG for me yet. Missed so much!